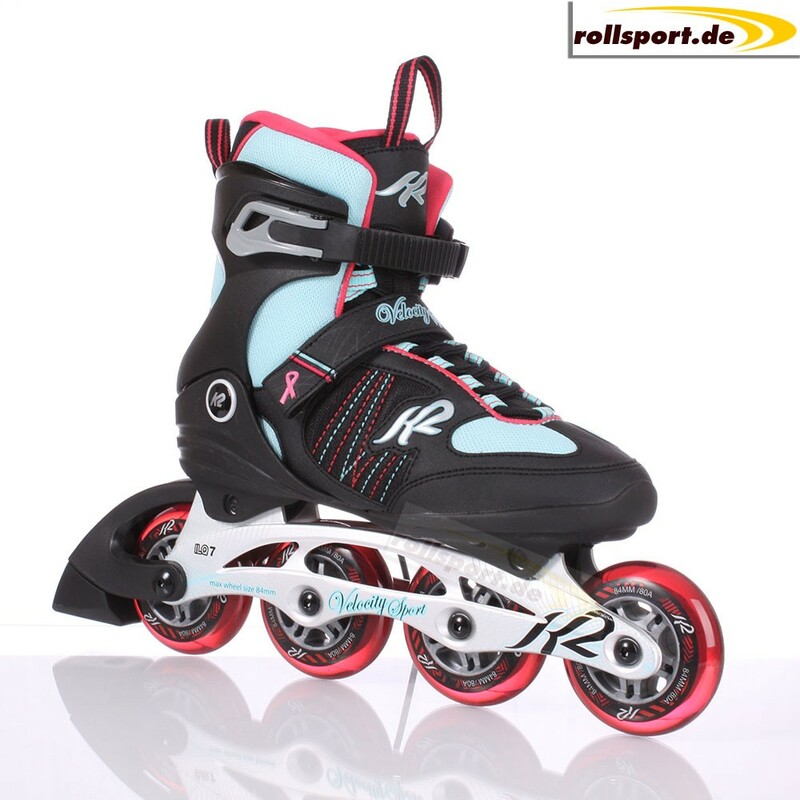 K2 Velocity Sport women - The special model K2 Velocity Sport is equipped with a D.C. Aluminum frame with 84 mm wheels, as well as a softboot inside shoe. 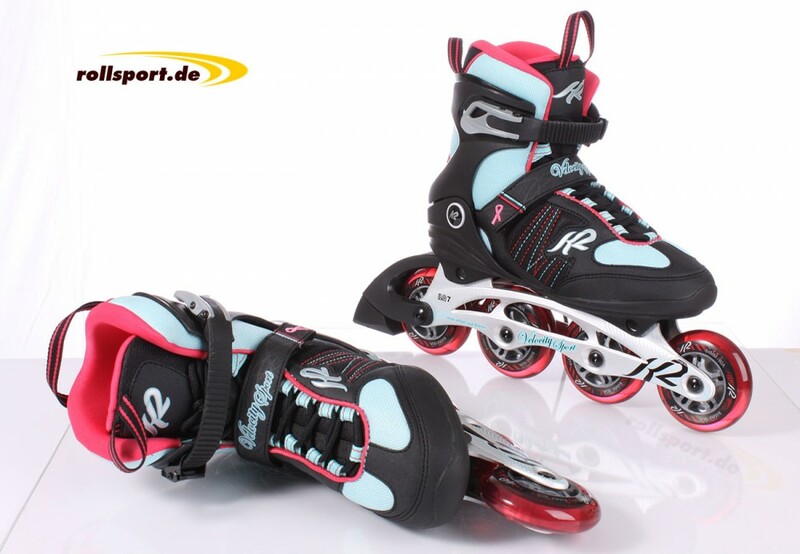 The new K2 Velocity Sport women's Skate is a softboot special model and is equipped with 84mm wheel size. 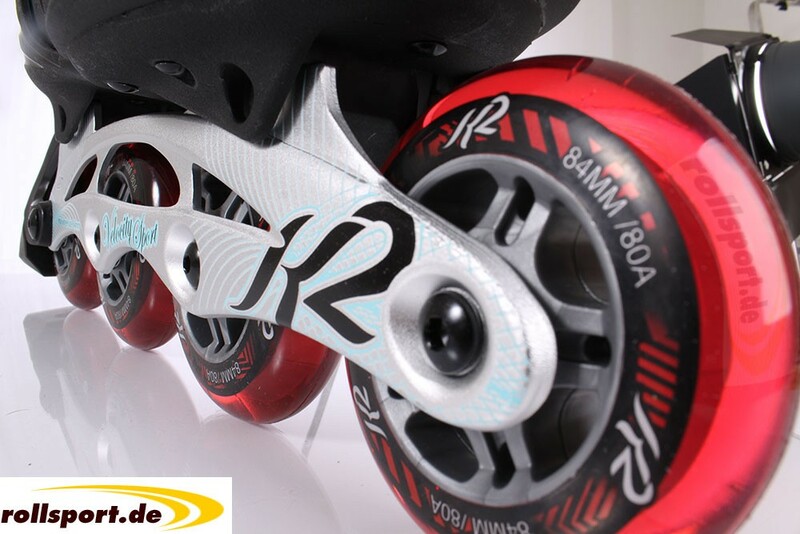 On a high-quality D.C. Aluminum frame were installed 4x 84 mm wheels, with a wheel hardness of 80a, as well as an ILQ-7 ball bearing. 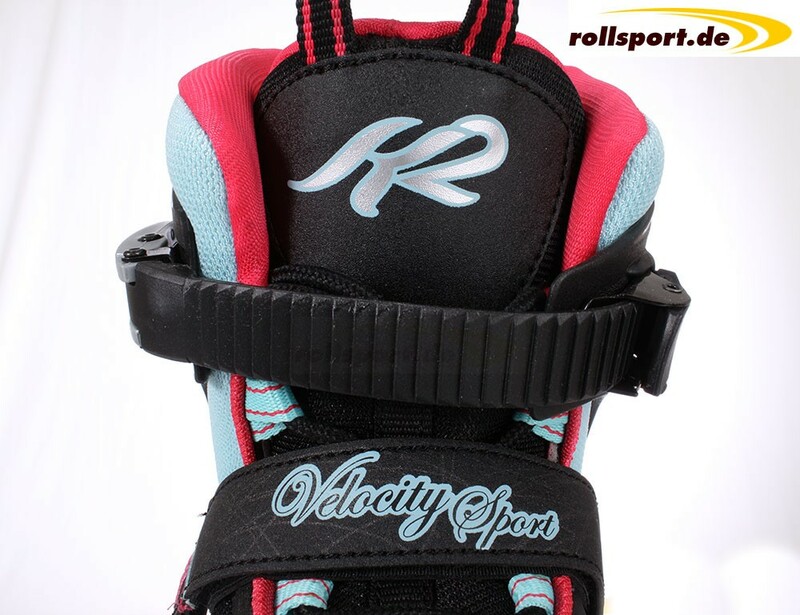 The stabilizing K2 Stability Plus Cuff supports your foot in the ankle and heel area.